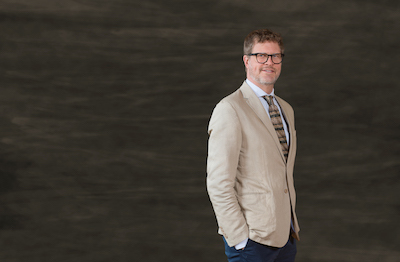 Glavé & Holmes Architecture has named Eric Silinsh director of its hospitality studio. Silinsh oversees the firm’s efforts in the hospitality sector, including management of design projects and business development initiatives. The firm provides architecture and interior design services. He was most recently a senior associate with Robert A. M. Stern Architects in New York. In recent years, Silinsh has been involved in a number of hospitality developments throughout the East Coast, totaling over $330 million in value and more than 770,000 square feet of proposed hospitality space. Glavé & Holmes Architecture hospitality projects include projects at The Hotel Roanoke & Conference Center, Curio Collection by Hilton, renovation of the Williamsburg Lodge, The Spa of Colonial Williamsburg, and a variety of projects at the Pinehurst Resort.